How many drifting videos have you watched on YouTube? How many of your friends already enjoyed the thrill and were ecstatic telling you about it? You want to try it. When you feel like you’re in full control over the car and you can do crazy things with it, you get the feeling that you have greater control over your life. It’s a thrill of a lifetime, and it’s the biggest reason why people love drifting. Let’s talk about drift schools, shall we? When you want to start from zero, you might enjoy the structure they provide. 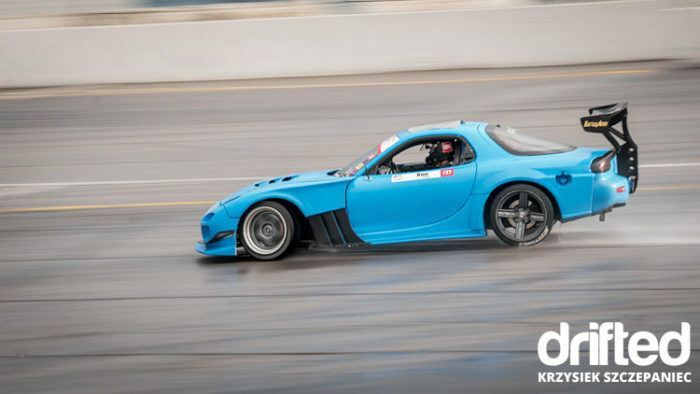 There are several reasons why you’d benefit from taking a class at a drift school. We’ll list the most important ones. When we mention school, what do you imagine? A precise curriculum, classes with instructions, and tests that put an enormous amount of pressure on you, right? You feel like you’d have to listen carefully to an instructor, learn everything they say, and they show off your skills through a project. Traditional schools work that way. The students struggle to meet expectations and they figure: “Maybe EduBirdie will write a paper for me, so I’ll get through the finals.” The students are trying to find the easy way out of a project. But a drifting school is different. It’s not one of those systems based on instructions and listening. It’s based on practice and experience. You’ll get guidelines, but you’ll also get to practice your skills. No one will put you under pressure. You’ll want the testing sessions, since that’s how you learn. All interactions are kept fun and relaxed. You’ll love it! “YouTubers are pros, too!” If that’s what you’re thinking, a single class at drifting school will show you that face-to-face interaction with pros is not the same as watching them on videos. When you take a class at drift school, you’ll get direct instructions by drivers who are highly experienced in this motosport. These are people who share tricks, tips, and ultimate knowledge based on your personal needs. That’s the biggest difference – personalization. The instructor will see your level, and they will provide specific tips that turn you into a better driver. They will see how versed you are, and they will tell you what skills to work on. 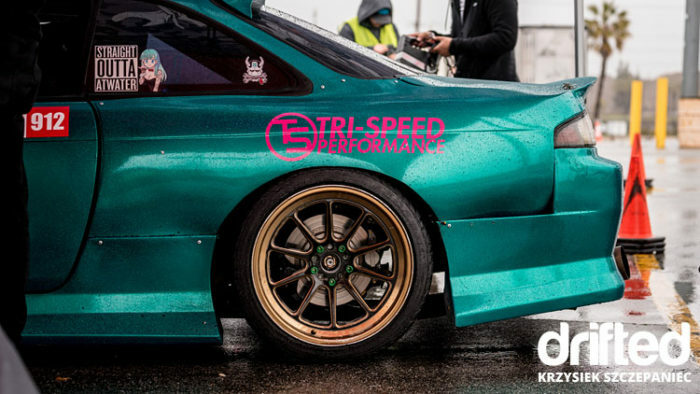 Be honest: would you buy a prepped drift car with zero experience in the sport? Probably not. First, you want to learn, and then you’ll make the needed investment in equipment. The great thing about drift schools is that they have awesome vehicles for you to practice with. Some will even allow you to request a particular car for the day. The instructor will also choose an adequate car for the techniques you want to practice. When you pay for a class in a drift school, the instructor will develop an individual training plan based on your needs. This plan will also include the use of a proper vehicle. So you get to try what real drifting feels like, with minimum investment. This is not just a class that requires you to sit in a vehicle and follow instructions on how to manipulate it. 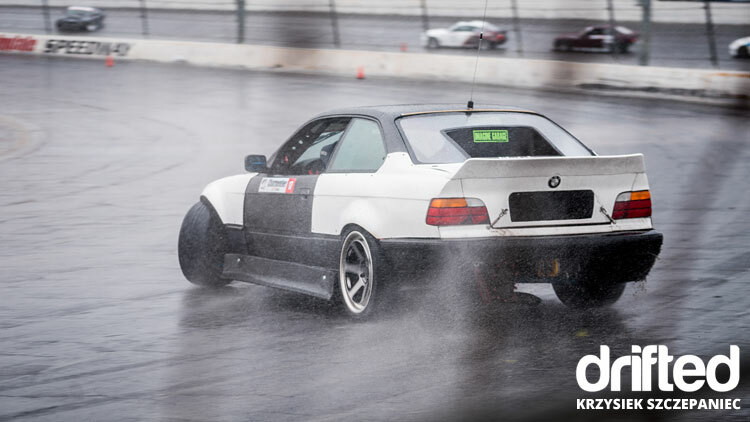 When you choose your drift school and schedule a class, you’re practically paying for a training program. Depending on the length and level of your program, you’ll get various theory sessions combined with the practical elements of the sport. Most schools include coffee and snacks during the program. When you go through the training, the school will give you a certificate of completion. When you pay for a class at a drift school, you pay to use their track, too. Learning how to drift on public streets is out of the question. Of course you’ll need to pay for using tracks if you want to enjoy this sport. You learn much faster with a safety net around you. You feel safer to try new things, and you know that professionals have your back during the process. If you’re a beginner, you’re not ready to do this all alone. You need some structure, and that’s exactly what the school will provide. With zero experience in drifting, you can’t just get in any vehicle and perform like those drivers you saw on YouTube videos. It takes some training. There’s potential in you and you can become the next drifting sensation. First, you need to learn the basics and take it from there. A course at a drift school is exactly what you need. Emma Rundle is a blogger, academic writer, and learning enthusiast. Her main goal is to learn and try as many things as possible in a lifetime. After her first course at a drifting school, she was hooked for life.